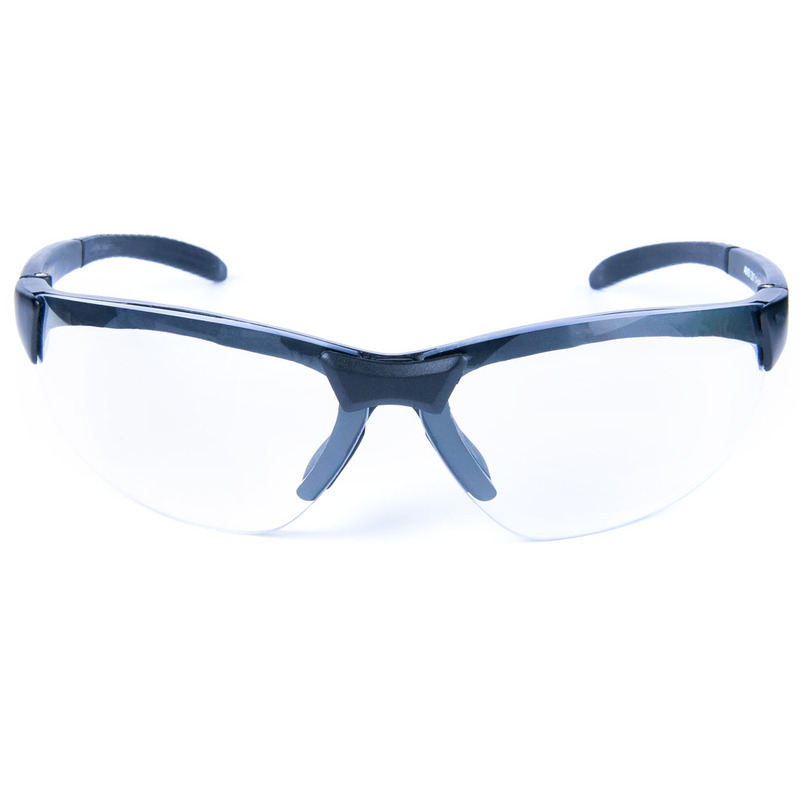 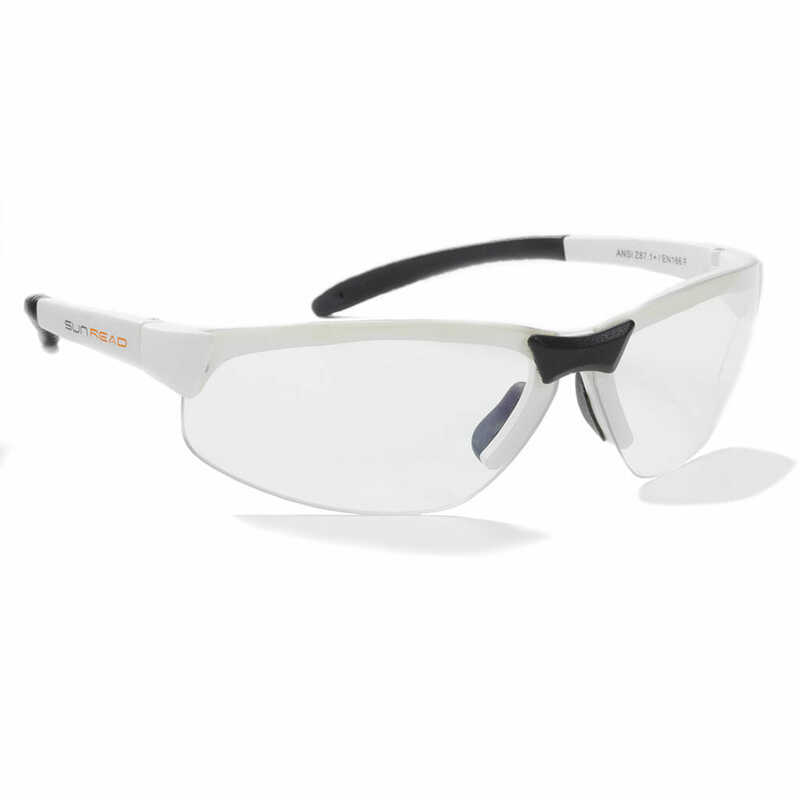 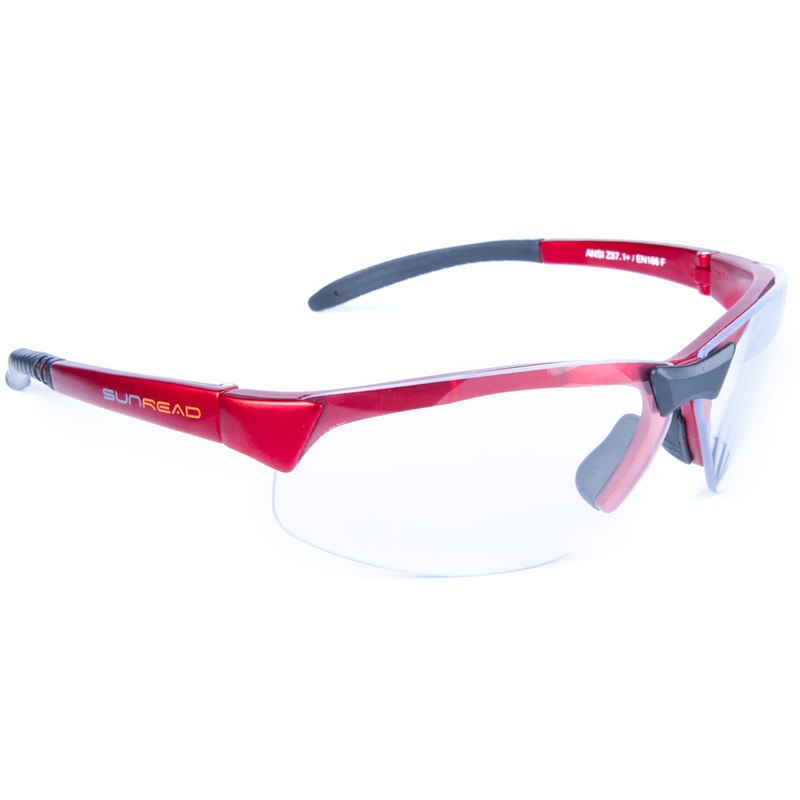 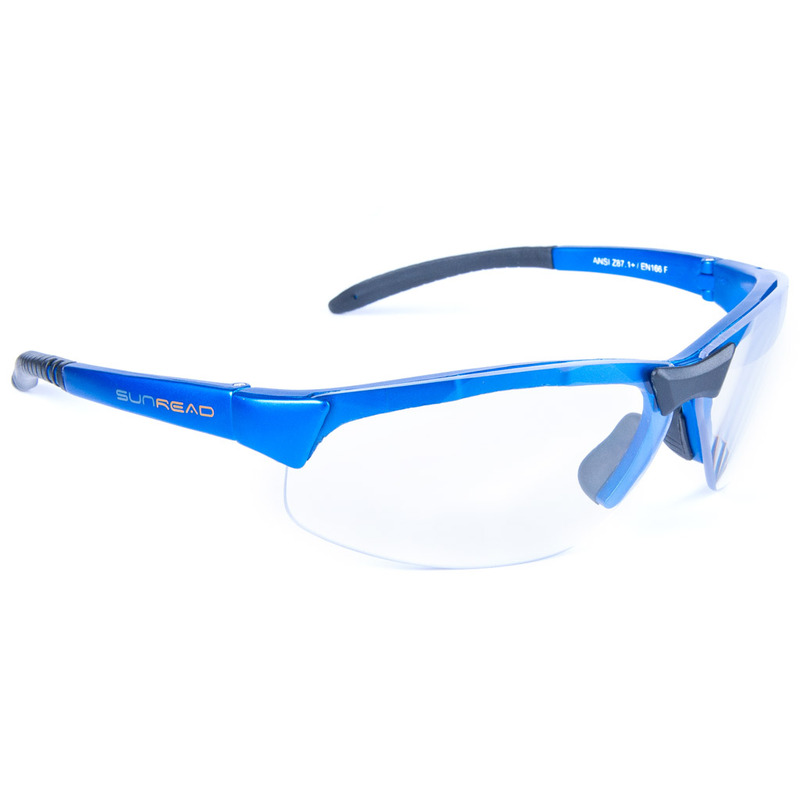 SUNREAD SPORT CLEAR are made of 2 mm polycarbonate lenses using 15 mm reading area in strength +1.5 +2.0 and +2.5. Very comfortable to wear for long hours and you do not need to change to your reading glasses, Sunread does it for you! 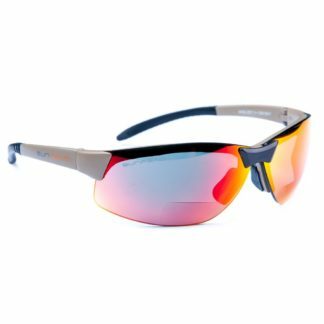 SUNREAD SPORT CLEAR (Bifocal) are made with the highest quality materials in both lenses and frame. The bifocal lens is 15 mm high which gives you a pair of excellent reading glasses but does not disturb your view looking ahead. 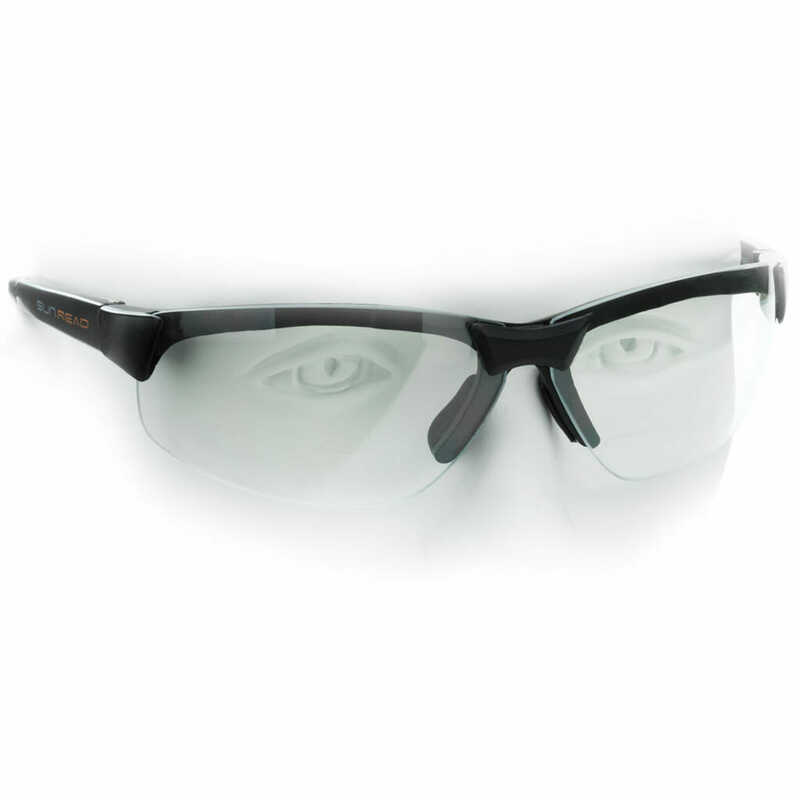 You activate the reading lens looking down and slightly raising your head, you will enjoy reading fine print without changing to reading glasses. 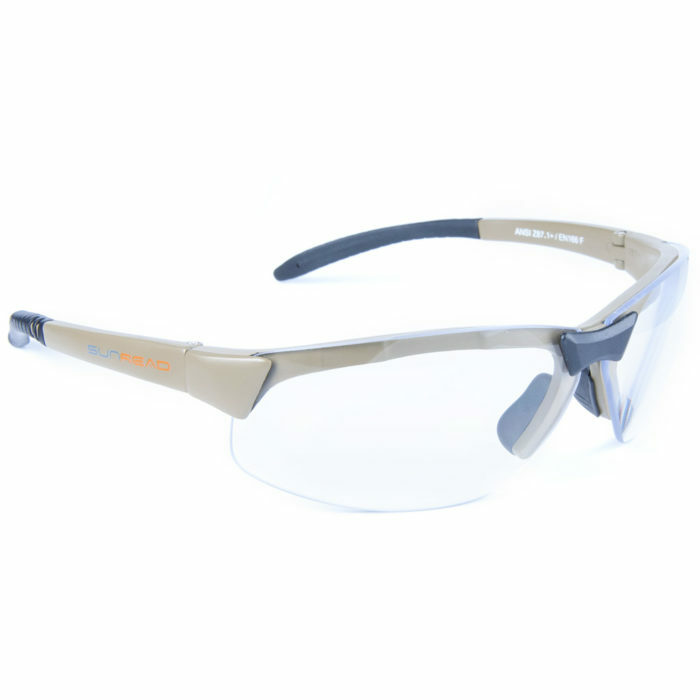 This model is made for you to wear over a long time and with a very high transmittable light factor and aspheric lenses that cause no deflection in the periphery. 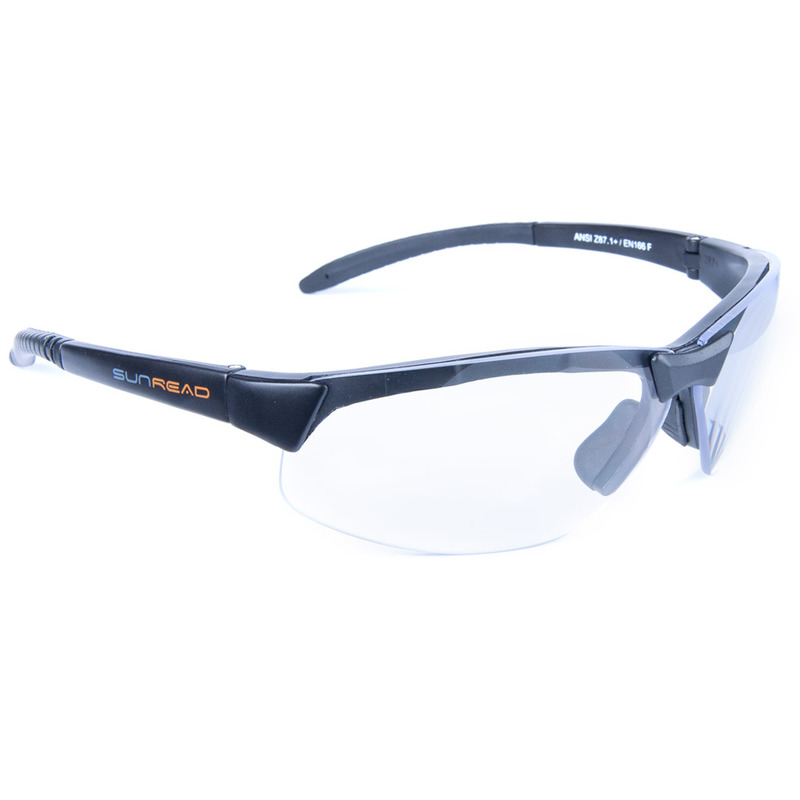 Sunread lenses are made of 2 mm polycarbonate which is almost impossible to destroy. 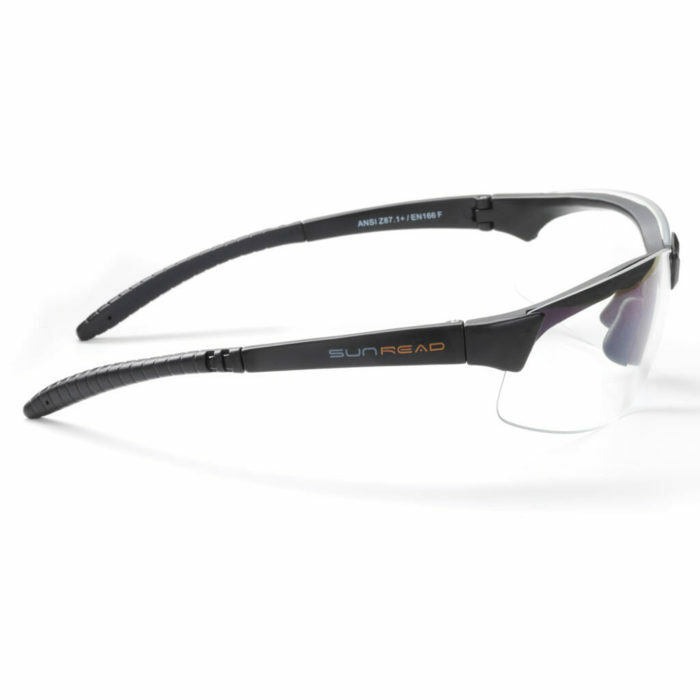 Lenses in SUNREAD SPORT CLEAR are Aspheric. 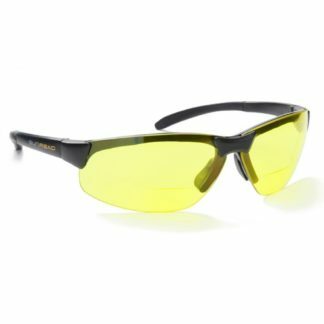 This gives a better sight in the periphery. 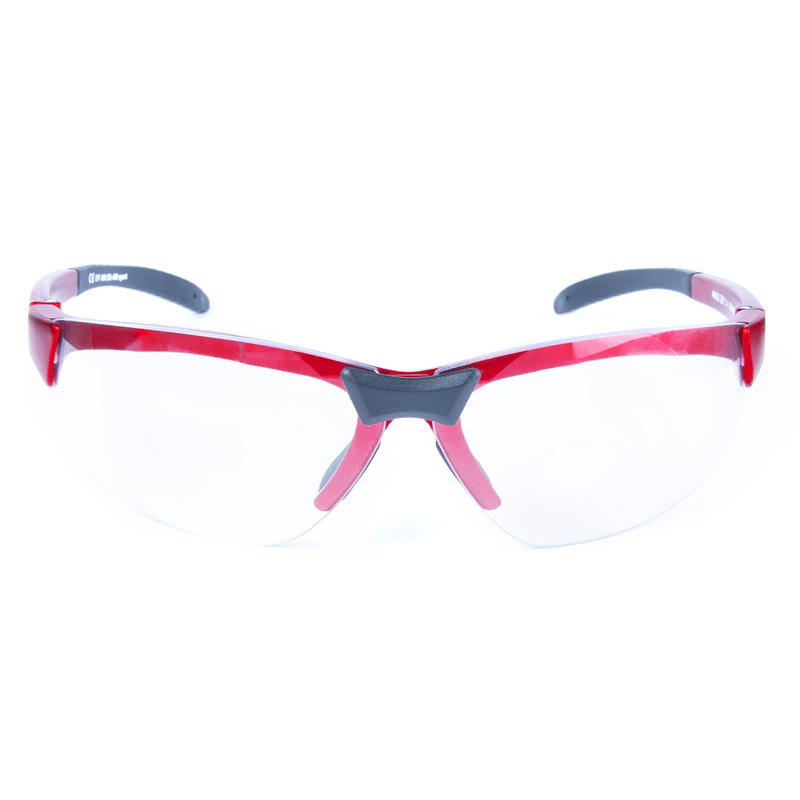 Facts: CE marked, Polycarbonate lenses, 100 % UV-400 protection, TR90 frame, aspheric glass, Sun filter 0 (clear lenses). SUNREAD SPORT CLEAR frames are made of Grilamid (TR90). 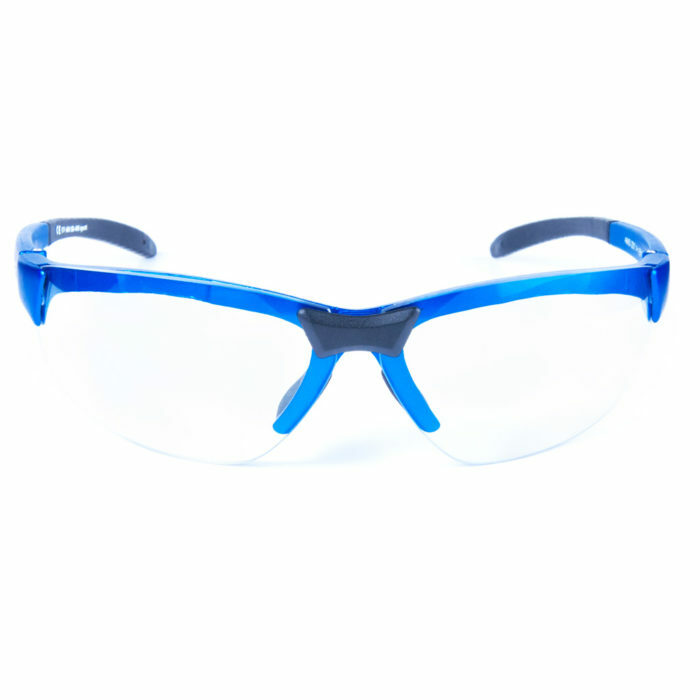 This material is extremely flexible fitting all sizes of head shape.